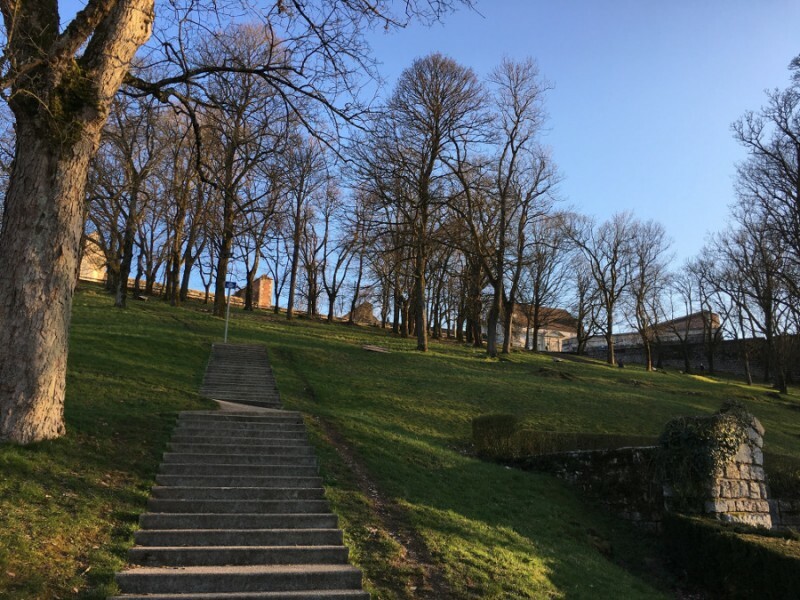 Discover the city center of Besançon otherwise with this route in the heart of town, realizable day and night (night markup). 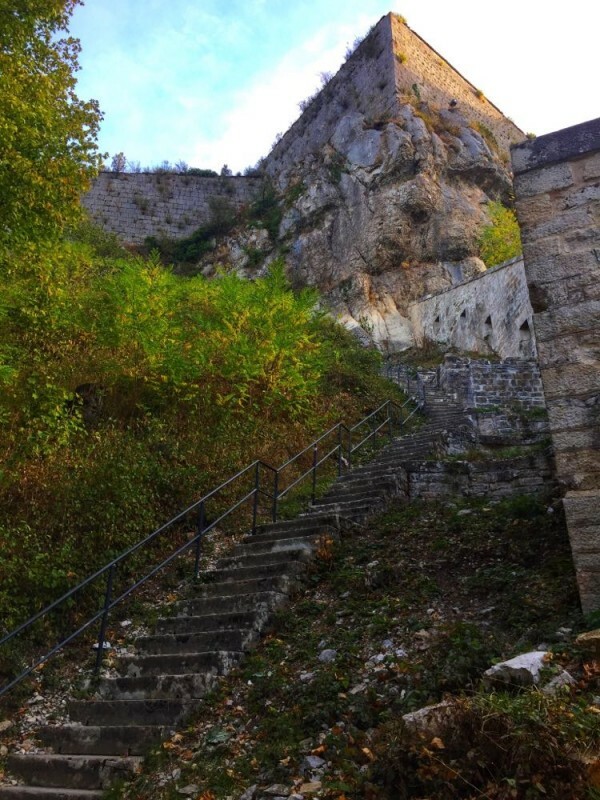 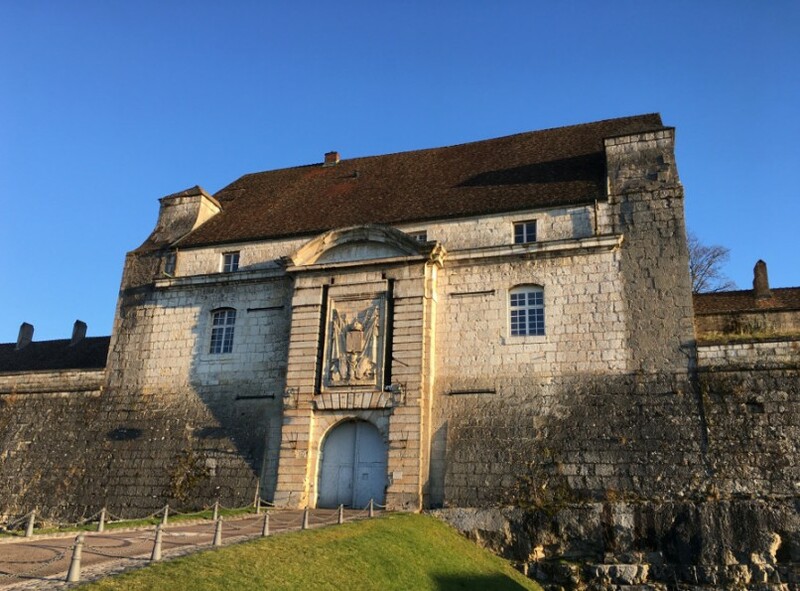 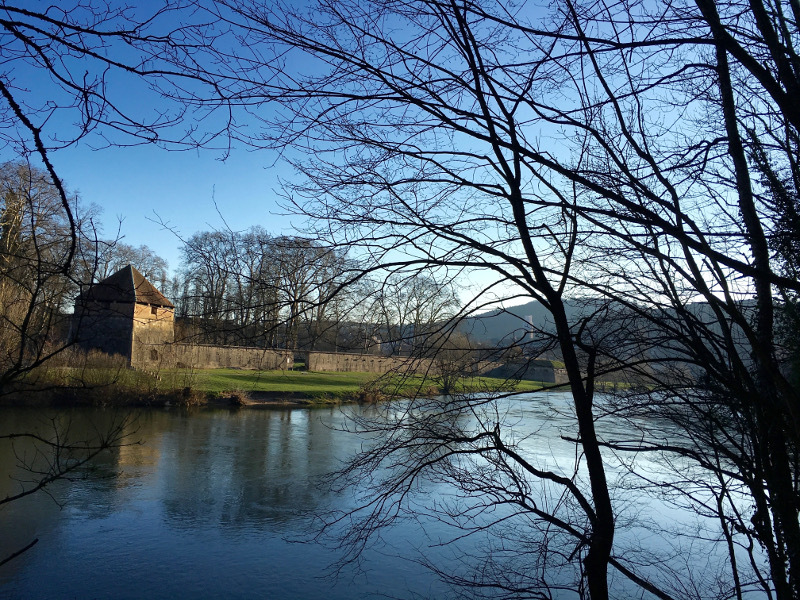 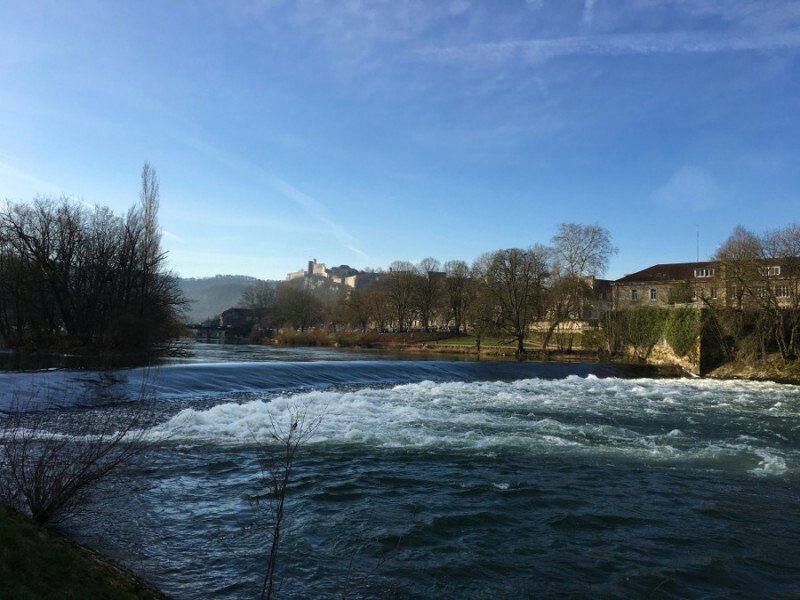 After a climb to the citadel Vauban, you will run along the Doubs river that enclose the city. 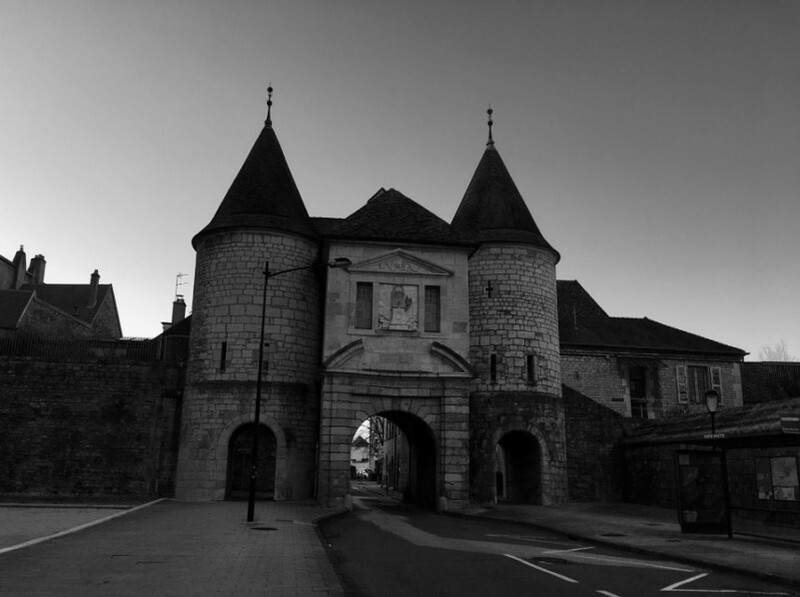 You will discover the fortified heritage of the city, enjoying views of the Citadel and its fortifications. 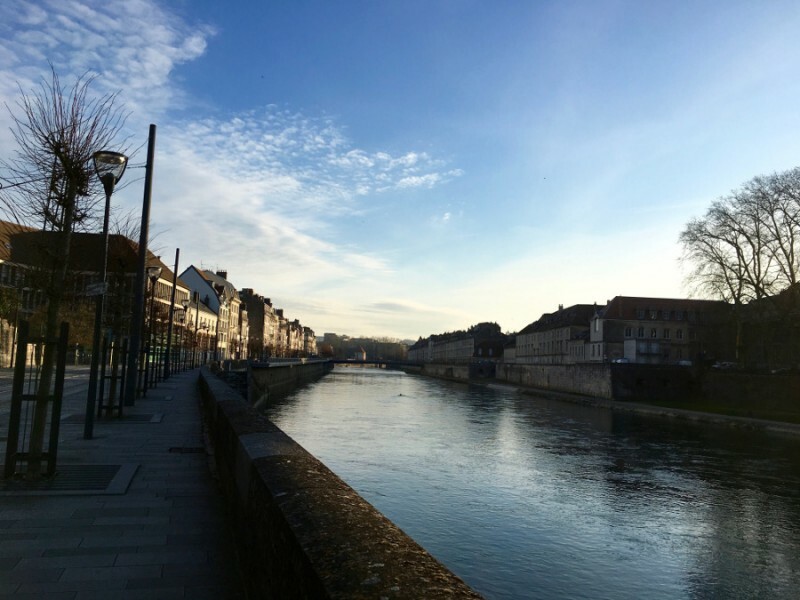 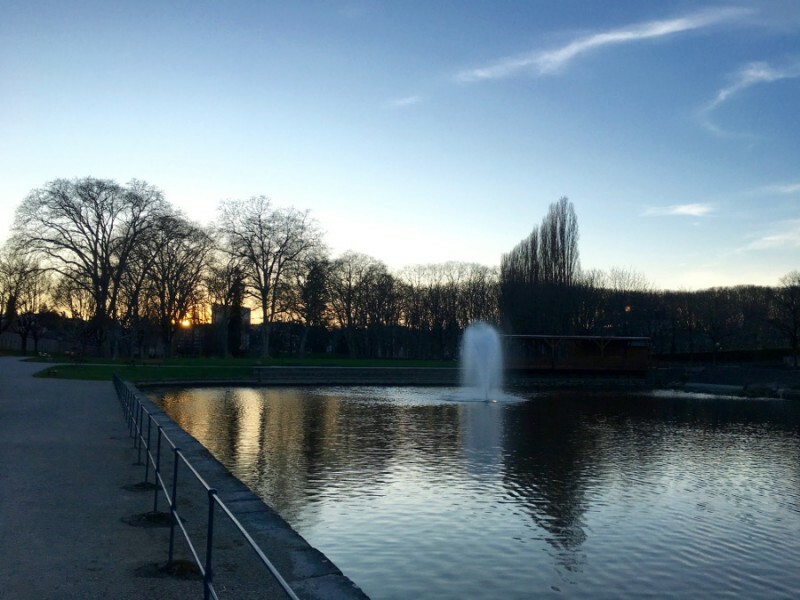 A perfect route to make a short trip, while immersing yourself in the atmosphere of Besançon city.